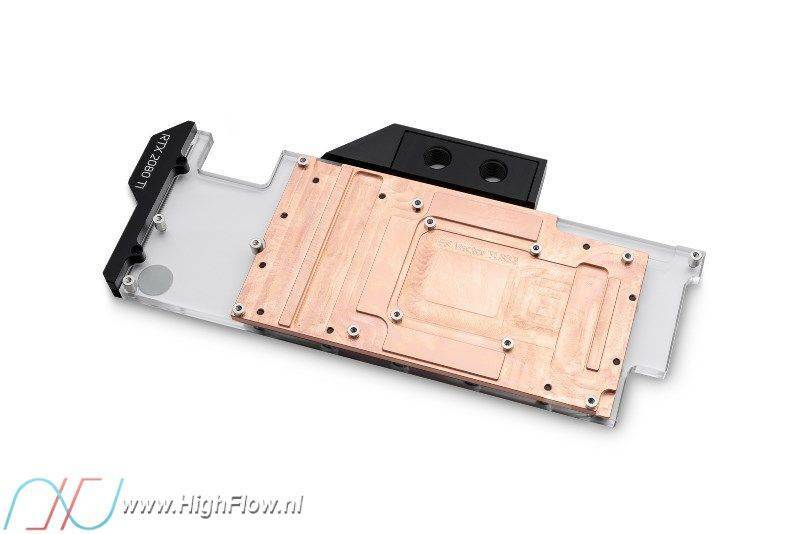 The EK-Vector RTX RE high-performance water block is an evolution of the original EK-Vector water block specially designed for multiple reference NVIDIA® GeForce® RTX Turing based graphics cards. The cooling engine is tweaked for even more performance with an optimized flow pattern. 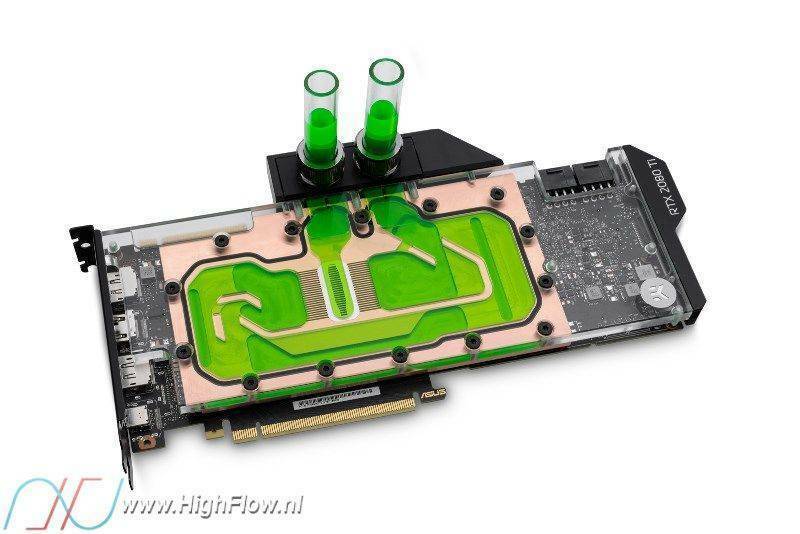 It also offers extended compatibility fitting more reference design based graphics cards. 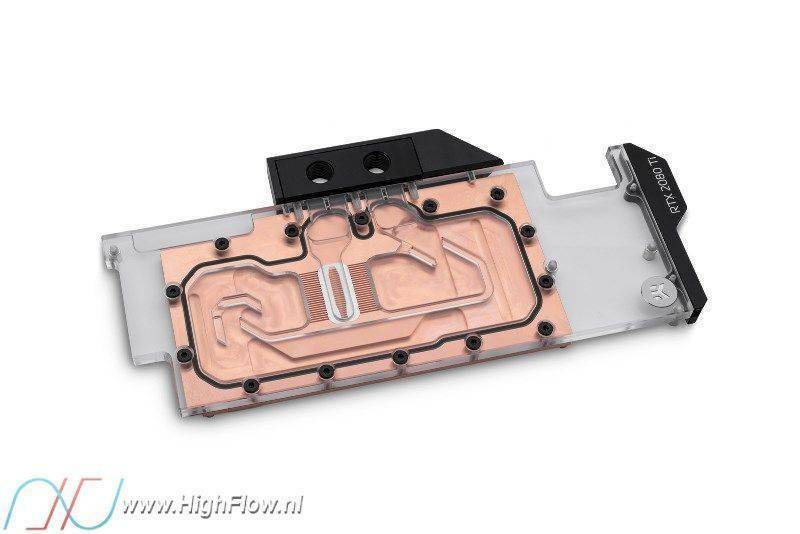 This water block is compatible with all reference design GeForce RTX 2080 based graphics cards, but as always, we recommend that you refer to the EK® Cooling Configurator for a precise compatibility match. The base of the block is CNC machined out of electrolytic copper while the top is CNC machined out of high-quality acrylic material. Sealing is ensured by high-quality EPDM O-Rings. The brass standoffs are already pre-installed and allow for a safe and easy installation procedure. 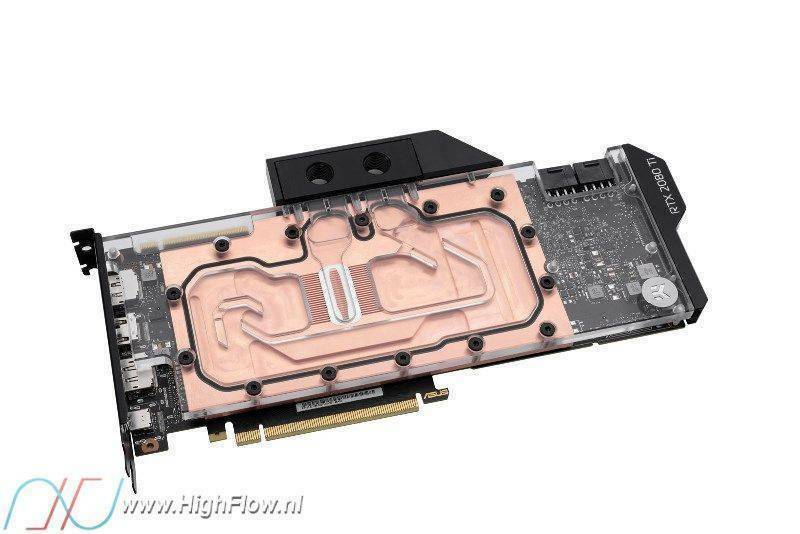 NVIDIA® RTX 2080Ti Founders edition factory backplate is not compatible with this water block!